Any form of office improvement is a good way of telling clients that business is booming. Confidence and morale, both within and outside the company, enjoy a boost when the centre of its activity changes for the better. Office fitouts and renovations often reflect positively on your company, as it serves as testament to your commitment to high standards. It says that you value employees enough that you want their comfort and convenience to be high. It also makes a bigger statement about the success and reliability of your team, as having an office that looks great and functions well means you’re serious about your work and excel at it. 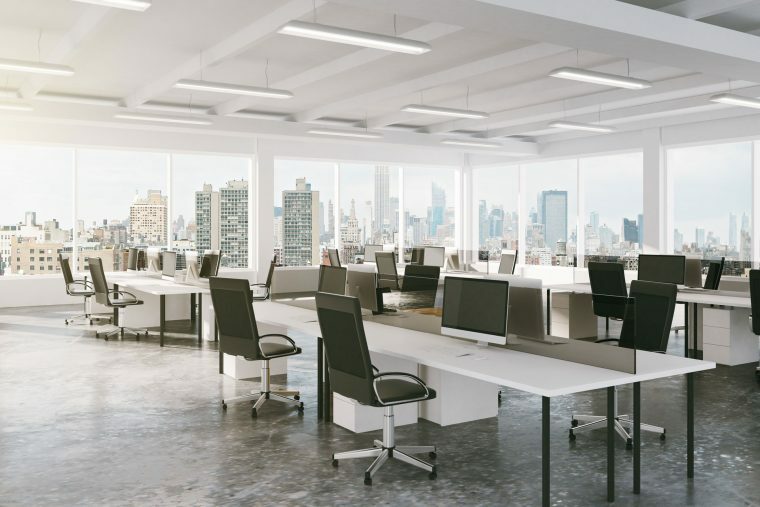 Sooner or later, the walls, ceiling, floor, and other surfaces in your office will be crying and begging for a fresh coat of paint. These elements are what gives the space its aura and atmosphere, and is often a reflection on your values as a business owner. So, if you have old, dreary, and dirty surfaces, it tells clients and employees that you might not care about anything else other than making money. In any business, having the latest equipment and facilities means you have an edge over the competition. If you haven’t changed tables, chairs, and office equipment in the last five or so years, you’re missing out on some productivity boosts. While it may seem that everybody is doing okay with using old computers, chairs, and other equipment, it’s always better to help them and get them new things. You’re already giving the space a new look, and not updating the rest of the office is like getting a haircut and asking the barber to stop halfway. A growing workforce is always a good sign that business is doing well. With the increase in employees, however, comes the need for space. You’ll need to add more desks, chairs, and maybe even make the break room bigger. The main goal here is to provide a space where everybody is comfortable, where equipment has proper placement, and where productivity and efficiency can be maximised. An office fitout can only mean good things for your company. Just make sure you’re working with the right contractors to get the best results. If you want to know more about how to do exactly that, call us now.